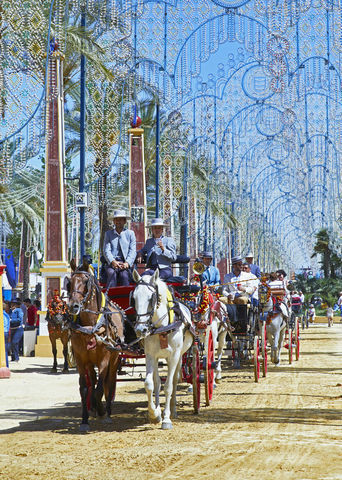 A festival which origins can be traced back to the 13th century, Feria de Abril embodies the quintessence of the Spanish Fiesta. 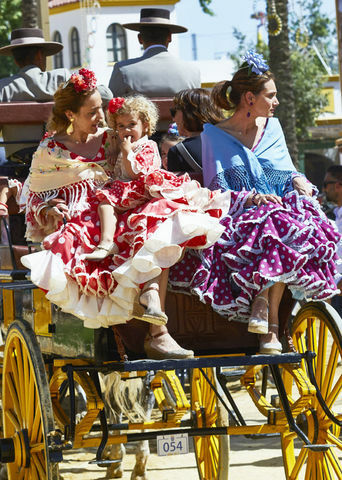 For six days each year the Andalusian capital of Seville erupts into a colorful celebration of flamenco, parades of vintage carriages and traditional regalia fueled by tapas of jamón ibérico and Manzanilla sherry. 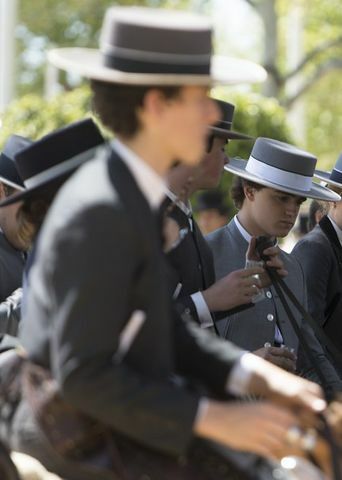 A collaboration between ALUZ experiences and PRIOR´s travelers´club allows members to experience the very best of this legendary celebration and Andalusia with rare and exclusive access to Feria from our very own candy-striped caseta, typically reserved for only the most prominent locals. 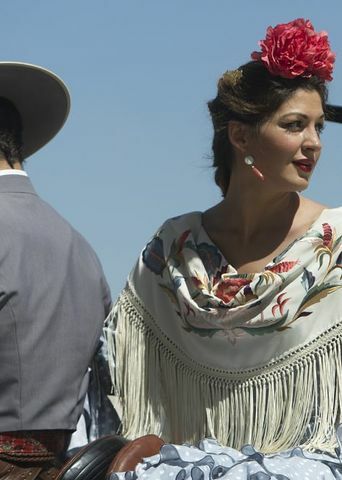 Come dance and feast among the stylish sevillanos at Spain’s most joyful fiesta.